Simply one of the finest and most popular restaurants in the region, The Balti Cottage combines sensational food with superlative service and stunning interiors to create an altogether unforgettable dining experience. 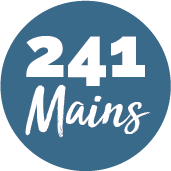 Their carefully crafted menu offers an authentic insight into traditional Indian cuisine, taken from a rich culinary tradition and created by the award-winning chefs using fresh, locally sourced produce. 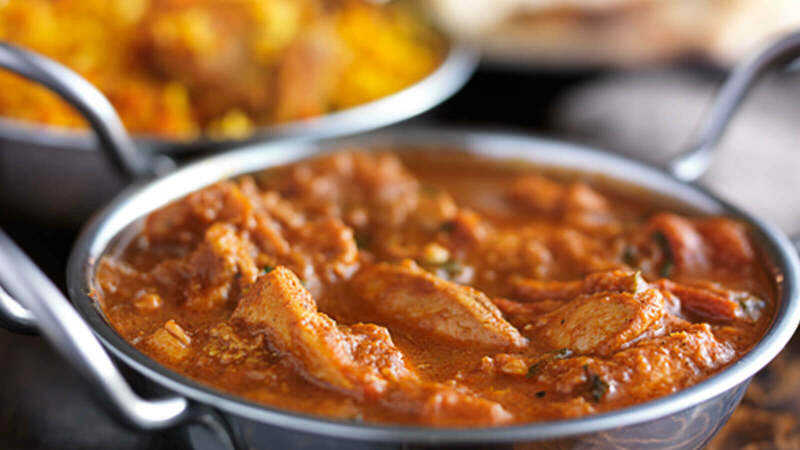 The Balti Cottage brings you a true taste of India!